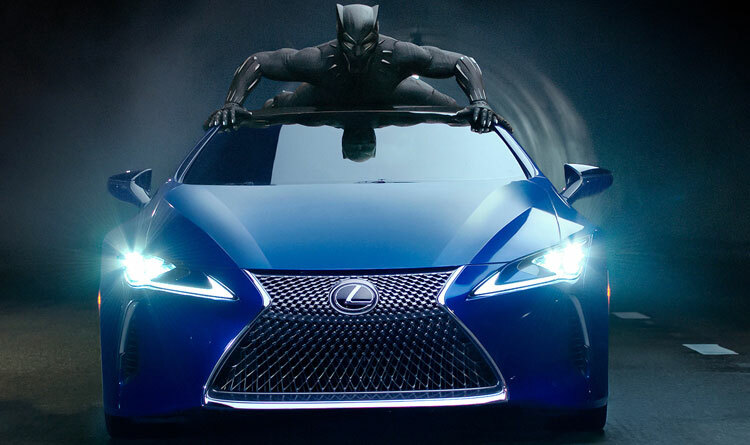 Lexusis returning to the Super Bowl with the help of Marvel’s Black Panther movie. The automaker will run a 30-second commercial that will air during the third quarter of Super Bowl LII held on February 4. A 60-second extended digital version of the commercial was released today and was made in conjunction with theBlack Panthermovie that opens in theaters on February 16. 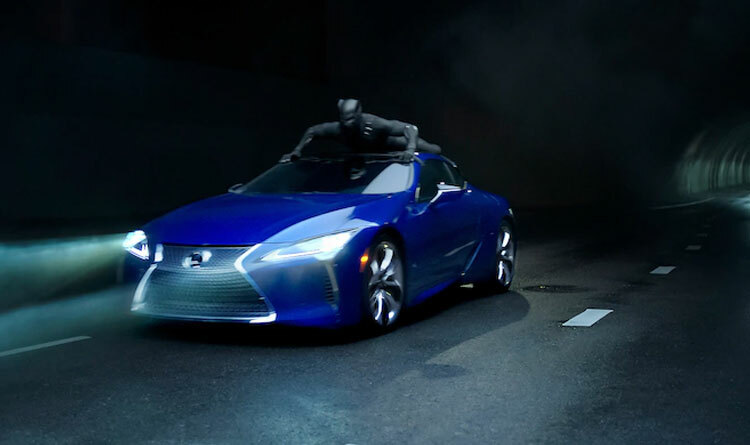 Called “Long Live the King,” the ad features the Black Panther, played by Chadwick Boseman, driving the redesigned 2018 Lexus LS 500 F Sport and trying to recover stolen mythical ore called vibranium. The piece–directed by Samuel Bayer and shot in downtown Los Angeles–features original footage from the movie and as well as screen-used costumes and gear from the film. The Lexus LC 500 that we’ll see in the movie also makes a cameo in the ad. The commercial is just one part of a much larger collaboration between Lexus and the film. 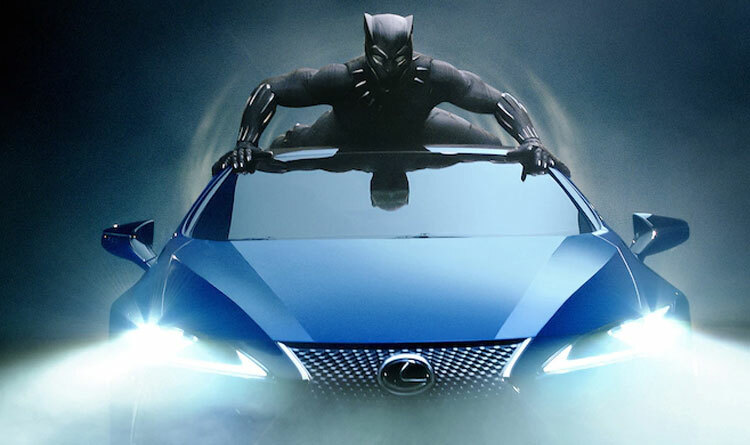 Last July, Lexus hosted aBlack Panther-themed event at Comic-Con International and created an original graphic novel titledBlack Panther: Soul of a Machinewith the help of Marvel Custom Solutions. Ahead of SEMA in October, Lexus unveiled a limited edition 2018 LC Inspiration Series production car that will go on sale this spring with run of only 100 units planned. A custom concept car called the Black Panther Inspired LC coupe was also unveiled. This is the fourth time Lexus has participated in one of the biggest days for advertising, following an ad shown in last year’s game and in 2015 and 2012. Check out the 60-second extended version of the Super Bowl commercial below.